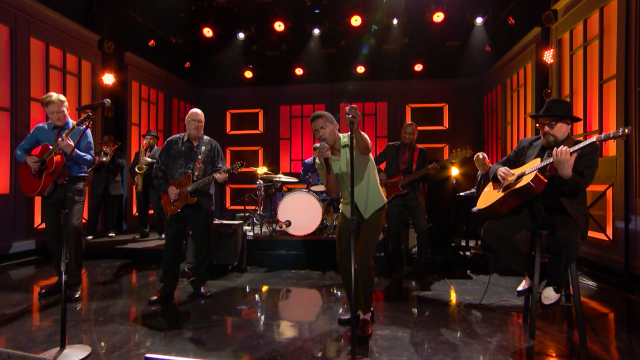 The 50th anniversary celebration of “(Sittin’ On) The Dock of the Bay” continued last night as Steve Cropper and Benjamin Booker visited the Conan O’brien show to perform a show-stopping rendition of the song. Conan himself joined on guitar! Watch the performance below.